Serangoon Road, which is the main artery of the Little India district, is a bustling commercial hub with many historical and restored conserved shop-houses, housing retail, jewellers, food and beverage outlets. All the conserved shophouses have been carefully restored to their original condition to retain the spirit and character of the place. 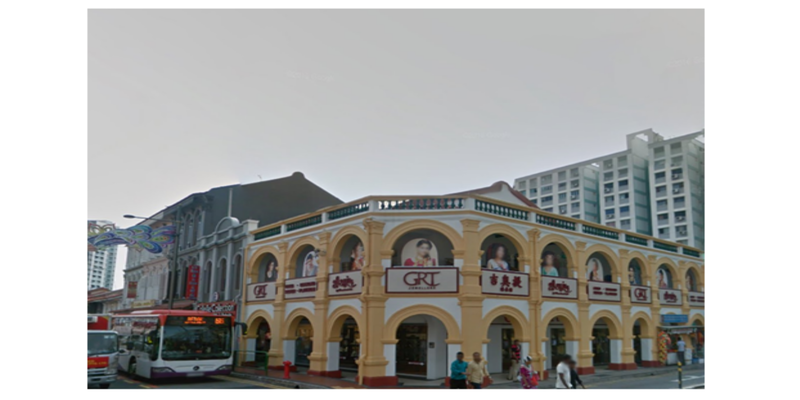 We acquired these shophouses in two batches – 127, 129 & 131 in 2006 and 123 & 125 in 2012. 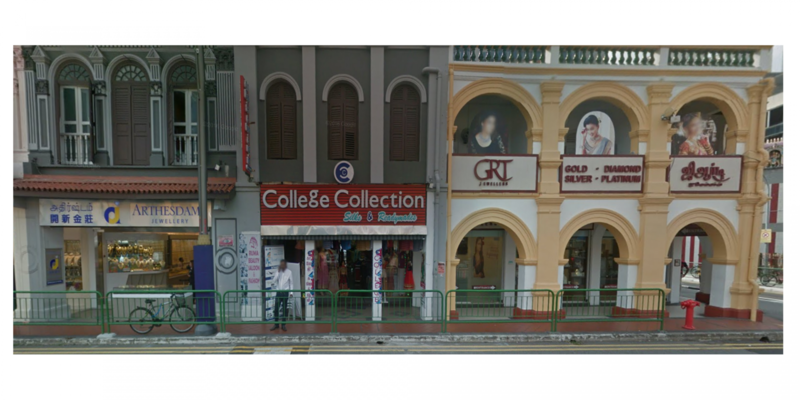 These shophouses have a total land area of approximately 6,000sqft and total built up area of 12,000sqft. 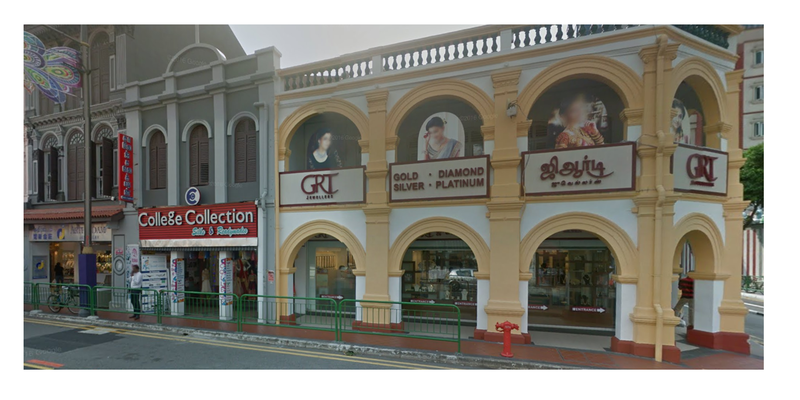 We renovated the shophouses and repositioned the retail mix, and intend to hold these properties as long-term investment.